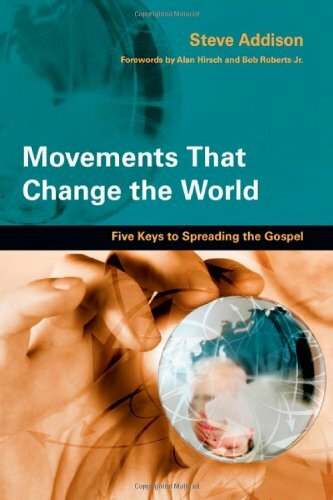 "A thoroughly readable description of the dynamics of missionary movements, as well as how to initiate, maintain, and extend them." 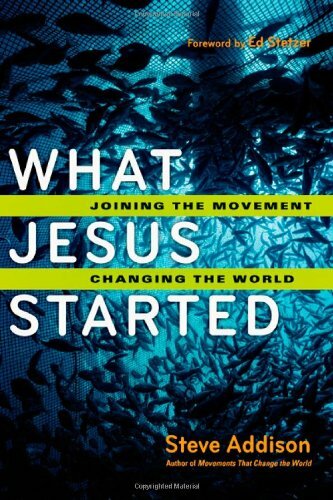 "Every so often a book comes along that fuels the flame that was started in my heart years ago when I was a young and passionate world changer. I love this book!" As I read through your manuscript I felt that I had met a long lost brother. I had to read it through in a single sitting. It pulled me through from start to finish. Steve vividly reminds us that Jesus did not found a religion, but a movement! "Steve has done his homework and has the qualifications necessary to identify the core characteristics of movements. The good news is he does it in a way that enables all of us, not just the academics, to understand it." In a single volume vast amounts of experience, wisdom, research, and testing have been synthesized into an easy-to-read book that all of us should be familiar with." An important book for our times—well-researched, well-written, and well thought-out. 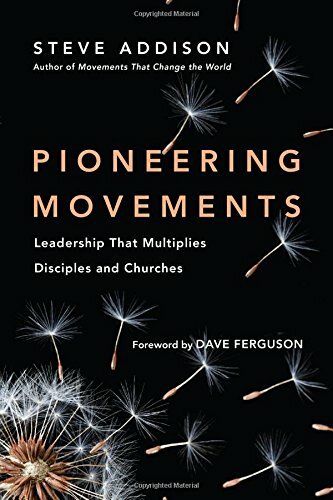 Steve puts his fingers on the essential qualities that have defined movements of the Spirit throughout the ages. And the stories he tells—biblical, historical, contemporary, and personal—give us hope for fresh movements of God in our day. I couldn’t put it down till it finished rearranging my mind. This is a keeper!